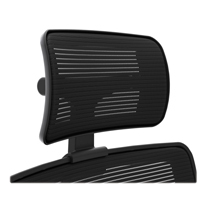 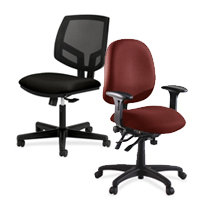 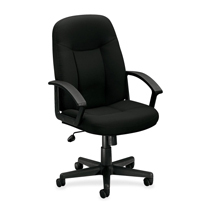 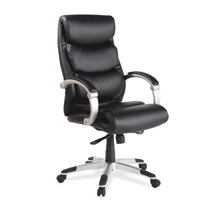 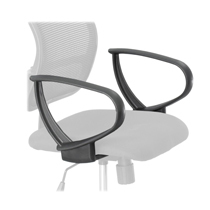 TLC provides office chairs and other seating solutions for your office whether for your desk, in the boardroom, reception areas or lounge. 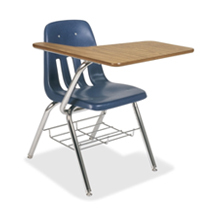 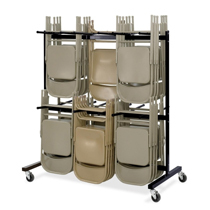 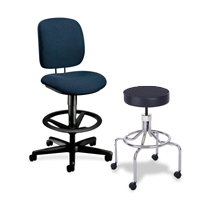 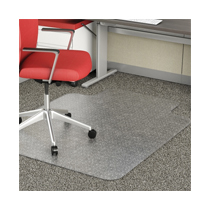 You’ll even find seating and accessories for a classroom or medical practice, too. 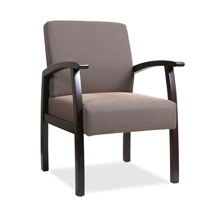 Log into our Furniture & Supplies website for discounted pricing or contact us for a quote!